"There are no shortcuts to making handcrafted vinegar." About KATZ Traditional Orleans Method Vinegars: Many years ago, we ventured out to make wine vinegar using the traditional Orleans Method perfected over 500 years ago in France. Most vinegar today is produced by a system that takes just hours, but removes most of the taste and the nutrients, and the 'art' of making this ancient elixir. 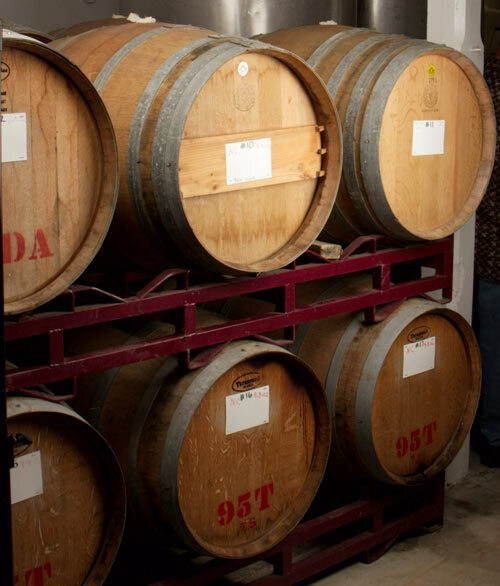 In contrast, authentic barrel aged vinegar like ours is converted slowly over many months from quality wines and fermented juices with the starter - the 'mother' - in oak barrels. 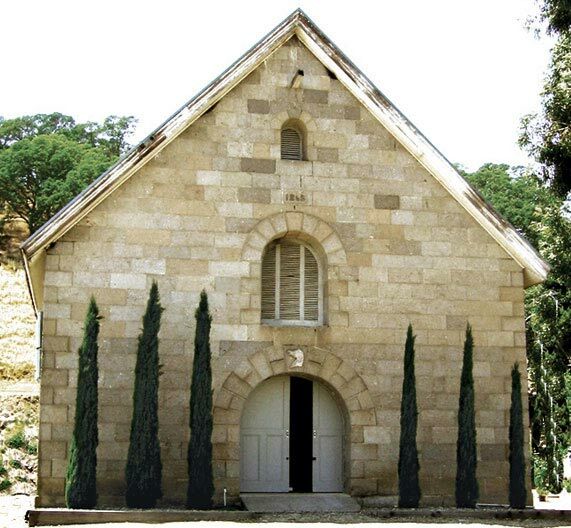 This is the way we do it in our 1865 Suisun Valley Vinegar House, and the result is a complex, rich elixir with fine balance and subtle complexity. 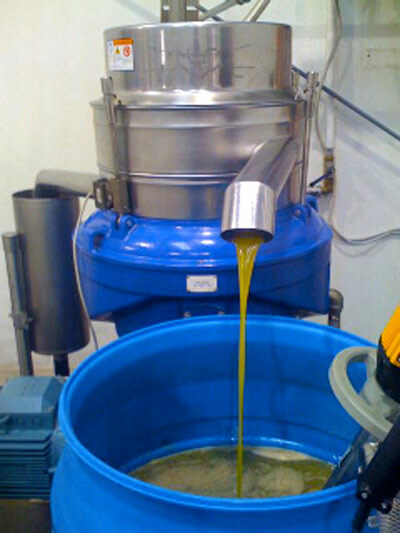 "Though scientific advances have made large-scale production of vinegars fast and easy, it is the handcrafted Orleans Method that allows for the most full-bodied and nutrient-rich wine vinegars. 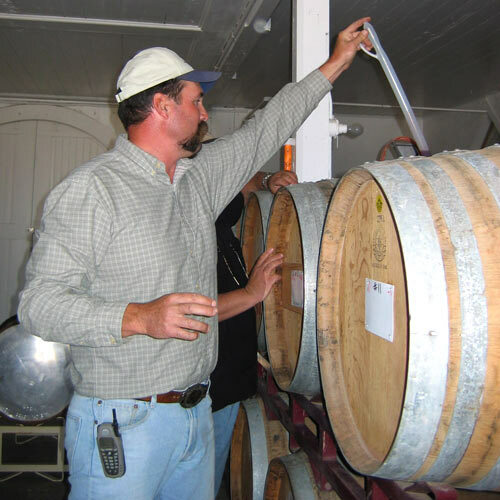 Unlike most modern vinegar making, which is based on rapid, forced fermentation, the Orleans Method requires the vinegar to age for months in small oak barrels. As a consequence of this extensive process, very little commercial production of the vinegar exists in the US." KATZ Late Harvest Sauvignon Blanc Agrodolce Vinegar: We had long been fascinated with the idea of marrying the sweetness and complexity of wine grapes that have been left on the vine to concentrate the flavors and natural sugars, with the bright and crisp acidity of traditional Orleans Method wine vinegar. Our Late Harvest Sauvignon Blanc Agrodolce Vinegar became our first such offering - Agrodolce in Italian means “sweet and sour.” We harvest organically grown Suisun Valley Sauvignon Blanc grapes that are intentionally left on the vine for a month to six weeks longer than those used to make a dry wine. At harvest they are almost "raisiny" from the concentration of fruit and sugars - this same tradition has been used for hundreds of years to make the great Sauternes of France. 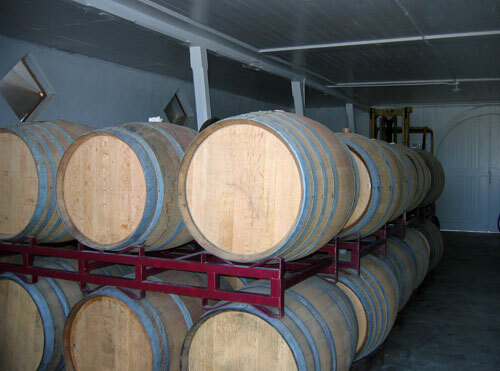 The unfermented juice from the grapes is blended into our proprietary white wine vinegar and slowly aged in oak barrels. The finished Agrodolce is almost sherry-like in color and complexity with hints of vanilla from the wood, and sweet apricot, fig and pear from the late-harvest grapes…all with a strict backbone of crisp acidity from the vinegar base. KATZ Late Harvest Zinfandel Agrodolce Vinegar: Our continuing fascination with the idea of marrying the sweetness and complexity of late-harvest wine grapes, those left on the vine to concentrate the natural sugars, with the bright and crisp acidity of traditional Orleans Method wine vinegar led us to our second Agrodolce. We harvest 100% North Coast Zinfandel from the Suisun Valley when the brix (sugars) are over 30 - very concentrated and almost port-like. We then ferment the sweet grapes into wine before adding it to oak barrels with the addition of some 'mother' (the starter) for its traditional, slow journey to becoming red wine vinegar. The garnet, port-like color of the Agrodolce gives way to a 'jammy' texture with lots of plum and fresh berry overtones and a pleasant, crisp finish. KATZ Gravenstein Apple Cider Vinegar: Slow Food has declared the Gravenstein Apple to be a "Heritage" food that should be protected from further encroachment. The fruit has long been sought after by chefs for its elegant balance of sweet and tart flavors and its crisp flesh. It also makes the best cider around...we take this hard cider made from late ripening Gravenstein apples, when the sugars are high, and then carefully and slowly convert the cider into vinegar using the traditional Orleans method. The result is a pleasant, traditional elixir, redolent of baked apples, honey and sweet spice balanced with a solid backbone of acidity. 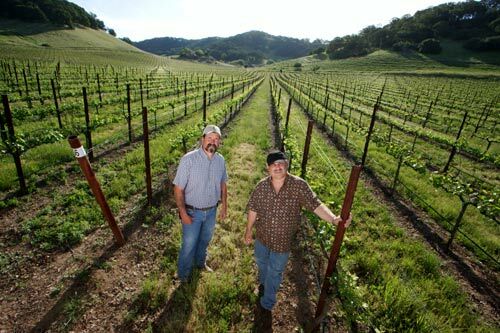 KATZ Sparkling Wine Vinegar: We use the French Champagne Method to create the California Sparkling Wine that we then handcraft into our crisp white wine vinegar using the traditional Orleans Method and barrel aging. KATZ Sparkling Wine Vinegar, with its pristine clarity, is made from 95% Suisun Valley, California Chardonnay and a 5% mix of Pinot Gris and Pinot Noir. At 6% acidity, it is a crisp, tart, full-bodied vinegar with “soft” edges and a fruity aroma, offering hints of vanilla from the oak and subtle nuances of melon and cucumber in the finish. 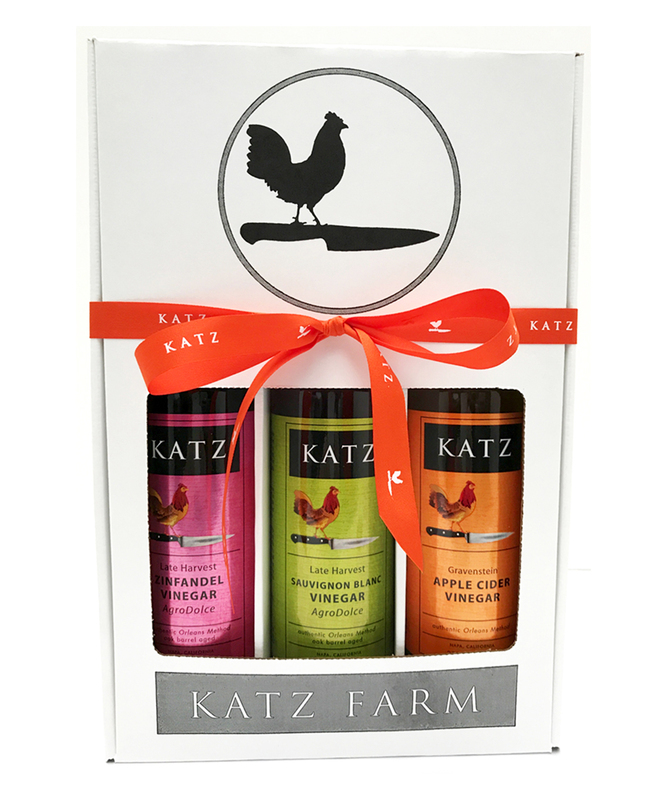 KATZ Trio Red Wine Vinegar: KATZ Trio Red Wine Vinegar is crafted to mirror the classic Meritage wines where small lots of red wine varietals are blended to create wines with great structure and character. 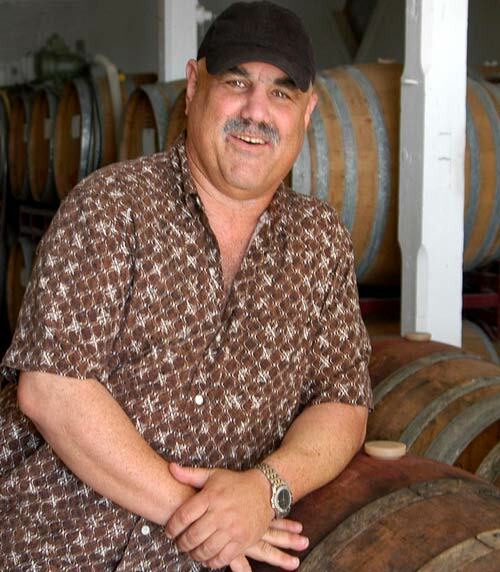 KATZ Trio is made this way by blending selected lots of Merlot, Zinfandel, and Cabernet Sauvignon. The finished vinegar has a lovely garnet color with nuances in the flavor of sweet ripe berries.